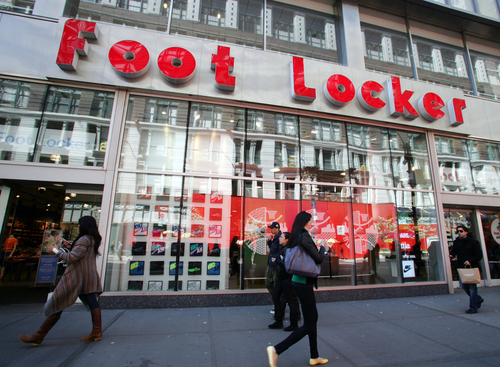 Foot Locker, Inc. (NYSE: FL) announced Thursday that it is making a USD 100 Million strategic minority investment in GOAT Group. GOAT Group, founded in 2015, offers a diverse selection of sneakers available through the Company’s retail stores, e-commerce sites and mobile apps under the GOAT and Fight Club brands. Foot Locker’s investment will bring the total amount raised by GOAT Group to USD 197.6 Million since it was founded in 2015. Scott Martin, Foot Locker’s Senior Vice President of Strategy and Store Development, will join GOAT Group’s Board of Directors. The two Companies plan to combine Foot Locker’s global footprint and GOAT Group’s digital platform to elevate customer experience across the sneaker industry. Foot Locker’s investment will also assist GOAT Group to accelerate global operations. Thursday’s announcement follows Foot Locker’s recent investments in women’s luxury active-wear brand Carbon38, children’s brand Super Heroic, and footwear design academy PENSOLE. Foot Locker currently operates approximately 3,220 stores in 27 countries in North America, Europe, Asia, Australia, and New Zealand.